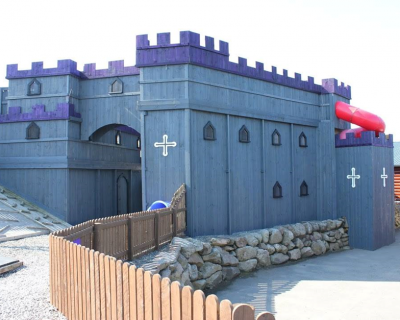 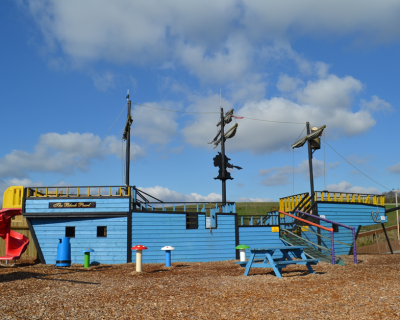 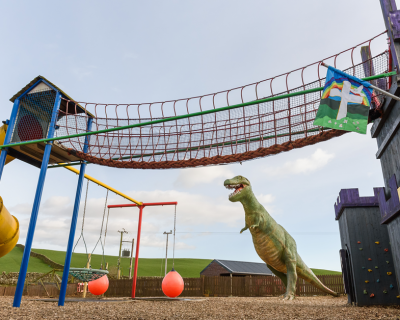 In our head office location (Twynholm, Dumfries & Galloway) we have both indoor and outdoor play areas. 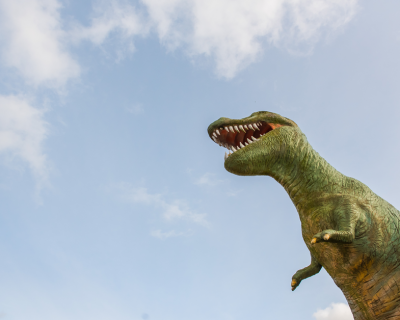 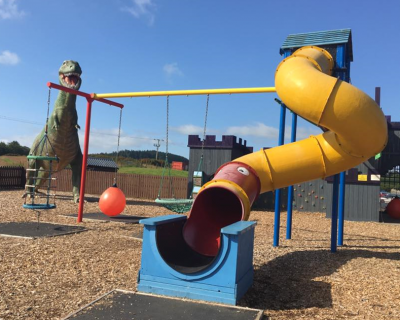 So whether the sun is shining or the Scottish weather lets us down; there are plenty of activities to keep the kids entertained. 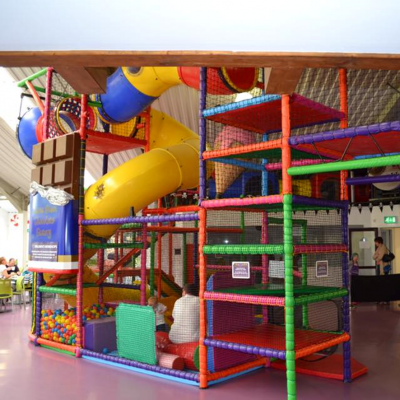 Inside we have an extensive soft play area for kids to climb, squeeze through, slide and explore. 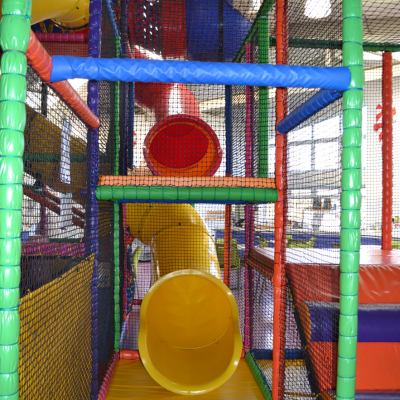 There is a separate soft play area for children aged 4 and under. 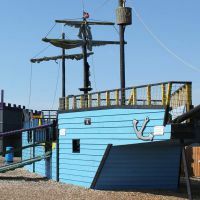 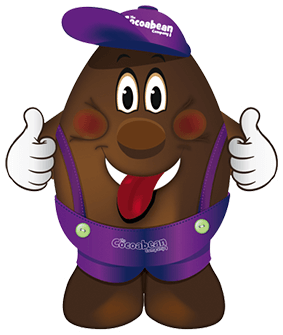 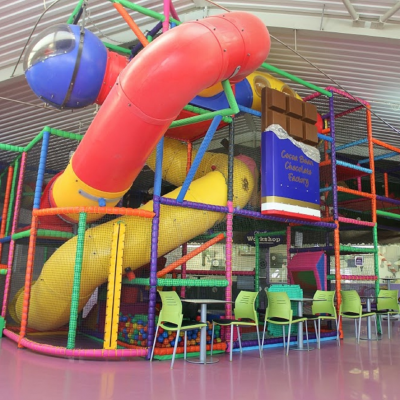 Staff do not supervise the use of the indoor play area however some areas can be viewed from the café, so you can supervise them whilst enjoying our delicious food and drink.